I like technology. I like how much it has moved on since I had Windows 3.1 and had to play games off 3 ½ inch floppy disks. I like how much EVERYTHING is now in the thing that fits in the palm of my hands, and that while I love going outside and mooching and physically exploring geological sites, I can now do a lot of planning, preparation and research without leaving my house, and that’s all because of apps. I have an Xperia XZ phone and a Nexus 7 tablet, I generally only take my phone out with me. Below of are some of the apps I use, and reasons why I use them, why I recommend them, and hopefully some encouragement for you to start using them too. The standard, everyone in the UK should have this, app. 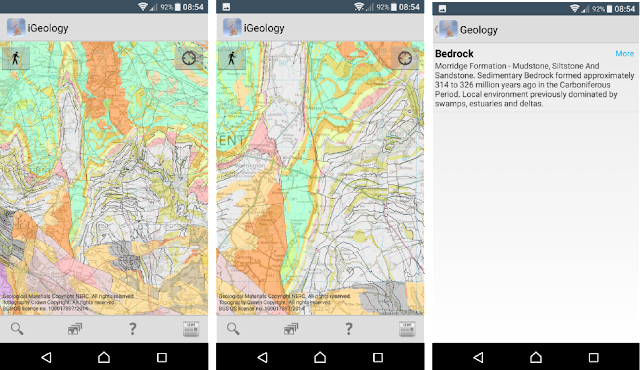 iGeology is great for getting quick and simple information about the rocks where you are stood or looking. You can easily zoom in & out, see features, see different rock types and formations, and gain further information when connecting to the web. Downsides: really fine features can be hard to click on if you have fat fingers like me, and once the zoom limit it reached it can be hard to get the info you want, especially if there are linear features (eg dykes). I love this app. It is free, it is simple, it can be easily configured. I use it quite a lot, I used it for mapping, I use it when I need to find north. Such a great, simple app. Nothing more to be said. My latest favourite. This app allows you to ‘check in’ to geological locations and provide information about them. 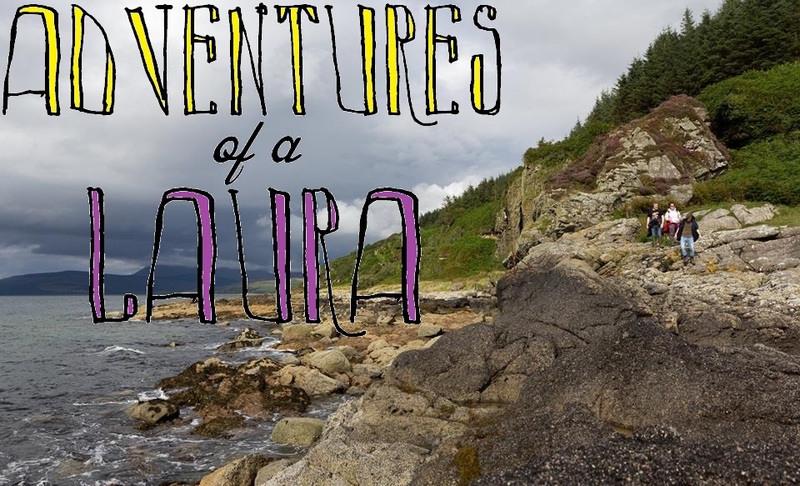 This then creates a social network of geologists and geological sites, and my aim when using the app is to encourage people to visit sites that they may usually overlook. The map overlays are beautiful and it allows you to input data about the rock age, formation, structures, fossils etc. You can also add pictures, give the outcrop a rating out of 5, and when you have done all of this you get XP. The more XP you get, the higher up the Mohs Scale of Hardness you travel. I am currently Calcite, Level 3. It’s been quite fun challenging myself to get new outcrops of different ages. I know that I don’t use this app to its full potential, but I use I for what I want, and it does that well. This app is global, not just UK-centric. This app was released by Esri & the Geological Society of London to celebrate the release of their list of 100 Geosites, across the United Kingdom. I have had some teething issues with it on my phone, but it works on my tablet. It is clear and easy to use – you can zoom in on the map to discover locations near you, or around the country. Click on a site to then get more information about it. This list feature also makes it easy to tick off how many sites you have visited – so far I have done 15/100. Fossil Explorer from the Natural History Museum allows the user to explore fossils in the location. 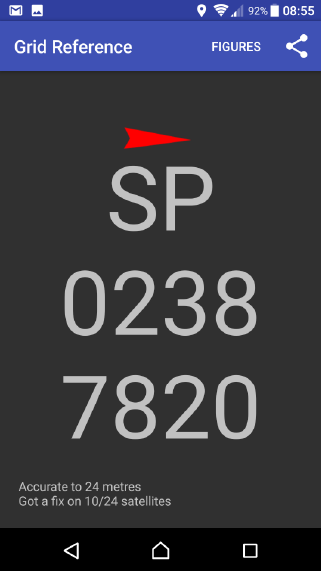 You can search for an area/postcode, or use geolocation to find you and then search around your location. I searched Wren’s Nest to use as an example as I know it is a fossil site, and a stonking good one at that. This app could rapidly become my favourite – I love mooching for fossils and finding new sites to do so, and it would be very useful as a quick reference tool. This app is brilliant for the urban fossil hunters in London. Pavement Geology was set up to explore the geology of building stones used in the city, and this app allows the user to zoom in on the map and click on a colour-coded pin to reveal more information about the building stone. This app covers igneous, sedimentary and metamorphic, is free, and easy to use. I haven’t been to London since it launched, but I do like mooching on it to discover more about the areas of London that I know well.